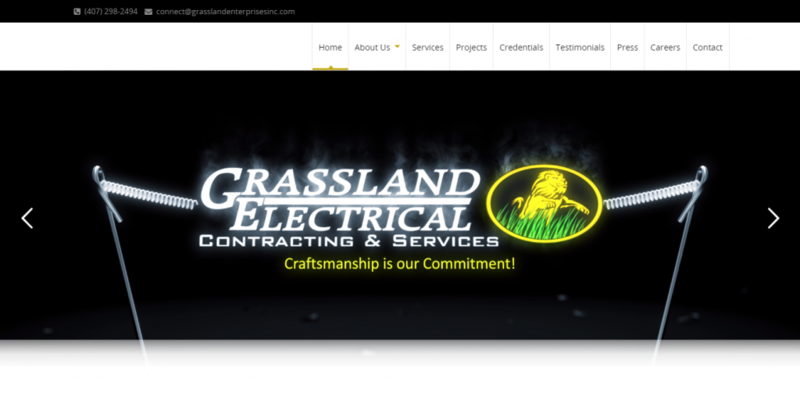 Grassland Enterprises, Inc. is an experienced electrical company, established in May 2007, with over fifty (50) years of electrical experience among its leadership staff. 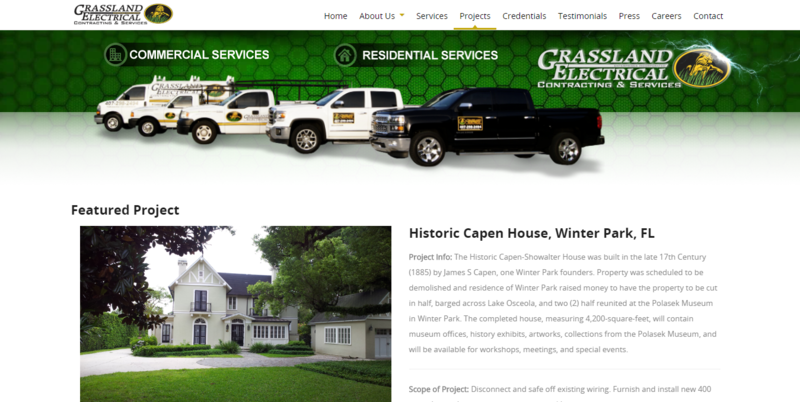 We are a Minority Business Enterprise (M.B.E.) 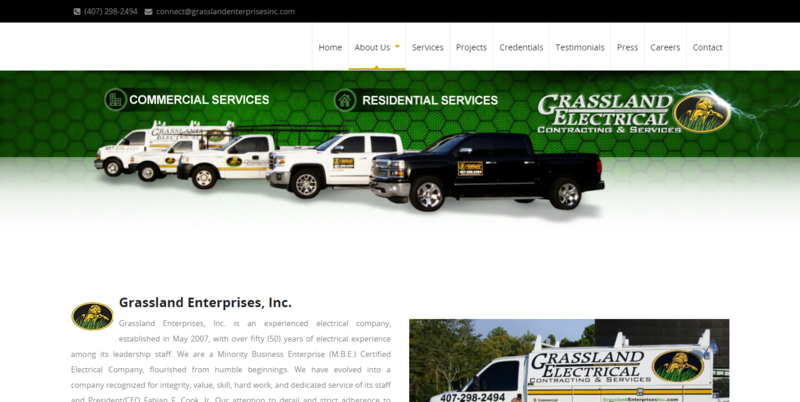 Certified Electrical Company, flourished from humble beginnings. We have evolved into a company recognized for integrity, value, skill, hard work, and dedicated service of its staff and President/CEO Fabian F. Cook, Jr.